Canada Masonry Design Centre – 13th Canadian Masonry Symposium Scheduled for Halifax! 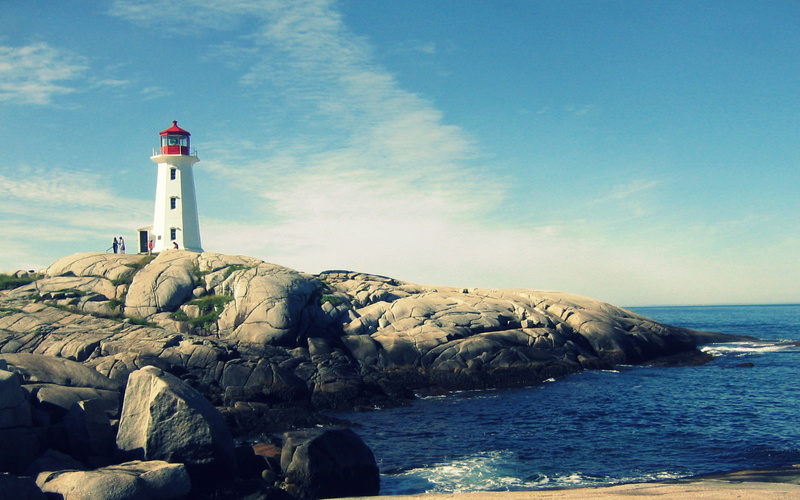 13th Canadian Masonry Symposium Scheduled for Halifax! The Canada Masonry Design Centre is excited to announce that the 13th Canadian Masonry Symposium will be hosted in partnership with Dalhousie University in Halifax, Nova Scotia. The 13th Symposium follows what have been very successful symposiums in cities including Vancouver, Toronto, Banff, and Hamilton. The date is set for June 4th through the 7th, 2017 and it will be held at the Marriott Halifax Harbourfront Hotel which is right downtown and also situated along the waterfront. Registration will not open until January 31st, 2017 so be sure to save the date so that you will be able to make it. For updates as they are announced, be sure to check out the 13th Symposium website at 13thcms.com or check back here, on the CMDC website for all the latest news. Brad is a Masonry Design Engineer with CMDC. Starting in 2011, his main role with the CMDC has involved developing the masonry design software, MASS, as well as handling the engineering related technical support questions that come in on a regular basis. If you've called or emailed the CMDC office about MASS, chances are you had the pleasure of meeting Brad.